How do you know whether your child needs glasses? The answer may be tougher than you think. 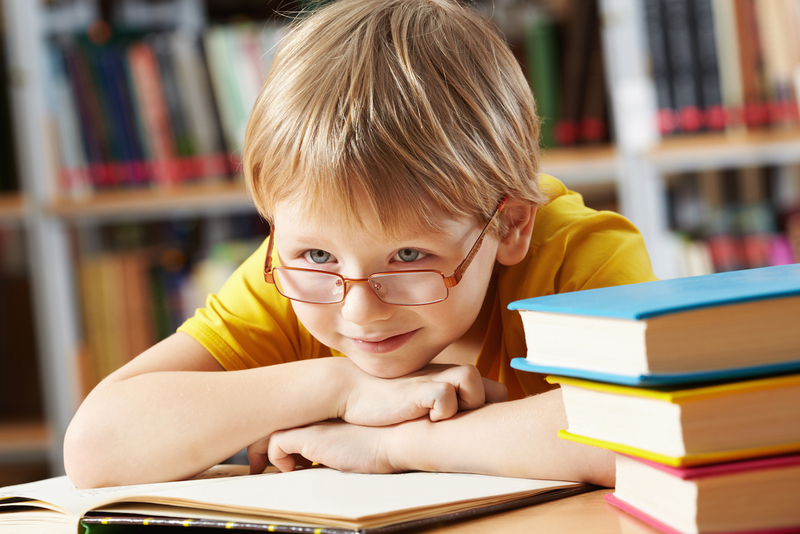 Some kids may recognize that there’s something wrong with their vision, but don’t want to wear glasses. For other children, especially those who are younger, it may simply be they don’t know they have a vision problem. After all, they aren’t going miss what they’ve never had. Peeking through partially closed eyes temporarily improves vision. If you notice your child is squinting frequently, he or she could be compensating for vision problems. Both of these practices are common for children dealing with double vision or a muscle imbalance. Dealing with vision problems can cause fatigue, as children strain to see or decipher information in front of them. Constant eye rubbing may be a signal of that fatigue–and a sign your child needs glasses. 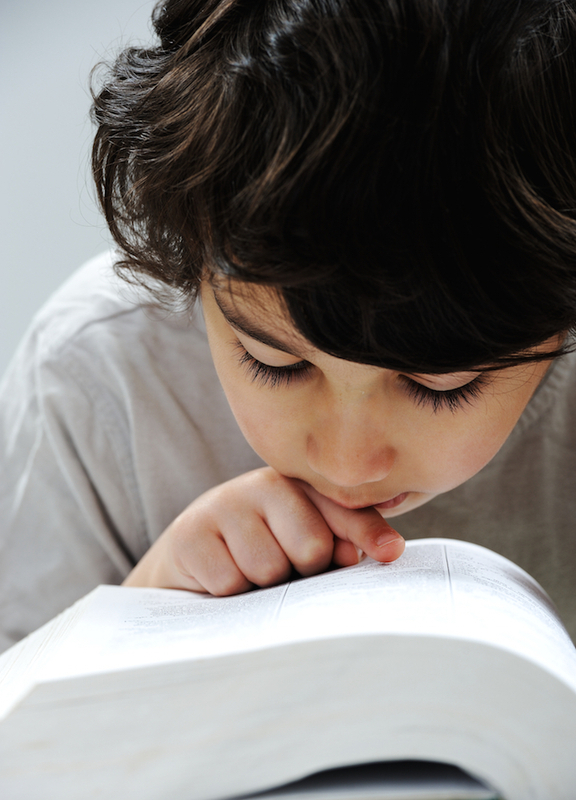 Although these actions can be somewhat common in children who are learning to read, they can also signal they’re having trouble seeing the words on the page. A number of vision problems could be the culprit. Children struggling with vision problems often have headaches. They may also complain of having pain along their brow line. If some (or any) of these indications sound familiar to you, making an appointment for a comprehensive eye exam should be at the top of your back-to-school list. Good eyesight is key to learning; in fact, the American Optometric Association (AOA) suggests as much as 80% of learning occurs through the eyes. That doesn’t just include reading and writing, but also sports, art and other activities. The AOA notes the many vision skills that are necessary for learning. They include visual activity, eye focusing, eye tracking and teaming, and hand-eye coordination. If any of these skills are lacking, children will have to work even harder to learn. Although most schools provide vision screenings, they’re not as comprehensive as an in-office exam performed by an eye doctor. So make an appointment today for your child to help make their school year the best it can be!